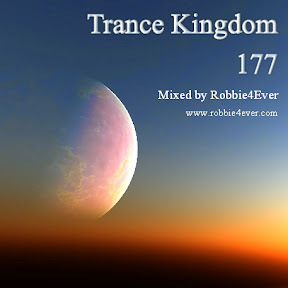 Trance Kingdom 177. 135 bpm. A nice way to close the weekend. Join me on facebook. Get the latest updates of my facebook activities.